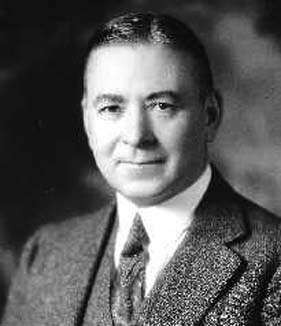 Forest Moulton was an American astronomer who, at the University of Chicago, along with Thomas Chamberlin, developed the Chamberlin-Moulton planetesimal hypothesis about the origin of the planets (1904). According to this hypothesis, material from the Sun was torn out by a passing star and then condensed to form relatively small aggregates (planetesimals). These planetesimals were then attracted to each other by gravity and gradually accreted to form the planets. Moulton also suggested that the small moons of Saturn are captured asteroids.